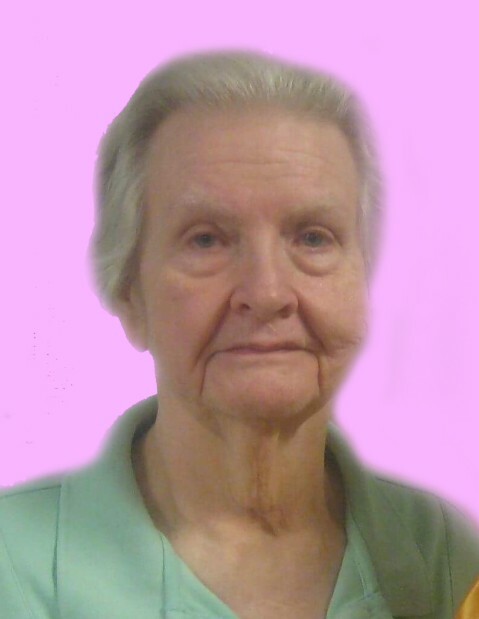 Janet M. Black, 79, of Crystal Lake, passed away peacefully surrounded by family on August 31, 2018. She was born July 9, 1939 in Pigeon, MI, the daughter of Bernard Kreh and Leona Agnes Heron. In addition to her husband, Charles, whom she married on June 24, 1961 in Unionville, MI, Janet is survived by her children, Sarah Cronk, Susan Caudell and Sandra Black; her grandchildren, Monica (Kyle) Pumfrey, Matthew Cronk, Wayne (Wellita) Black, Justin Black-Button, Gina Black and Cheyenne Button; her great-grandson, Stanley Pumfrey; and her brothers, Bernard Jr. (Iola), Frederick (Ann), Edward (JoAnne) and Thomas (Brenda) Kreh. The visitation will be held Wednesday, September 5th from 5:00 p.m. until the time of the funeral service at 6:00 p.m. at Davenport Family Funeral Home and Crematory, 419 E Terra Cotta Ave (Rt. 176) Crystal Lake, IL 60014. The graveside service will be held Friday, September 7th at 3:00 p.m. at Elkland Township Cemetery, 6897 E Cass City Rd, Cass City, Michigan 48726.